See it here, see it there. Shapes are everywhere u look! 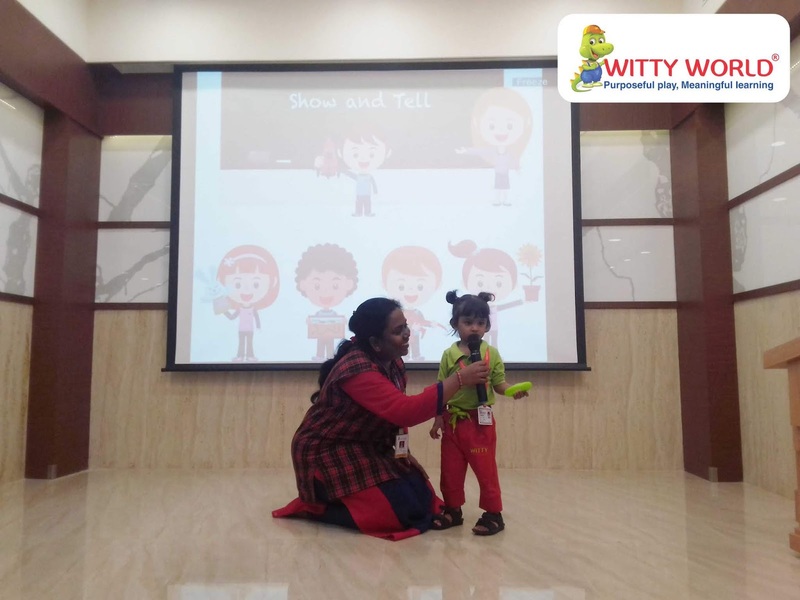 ‘Show and Tell ‘helps building up confidence and increasing social skills and also gives a chance for children to think out of the box. 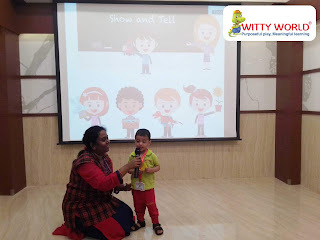 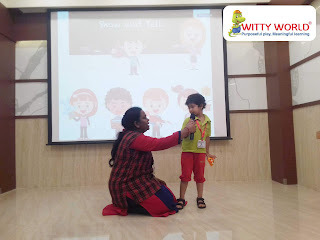 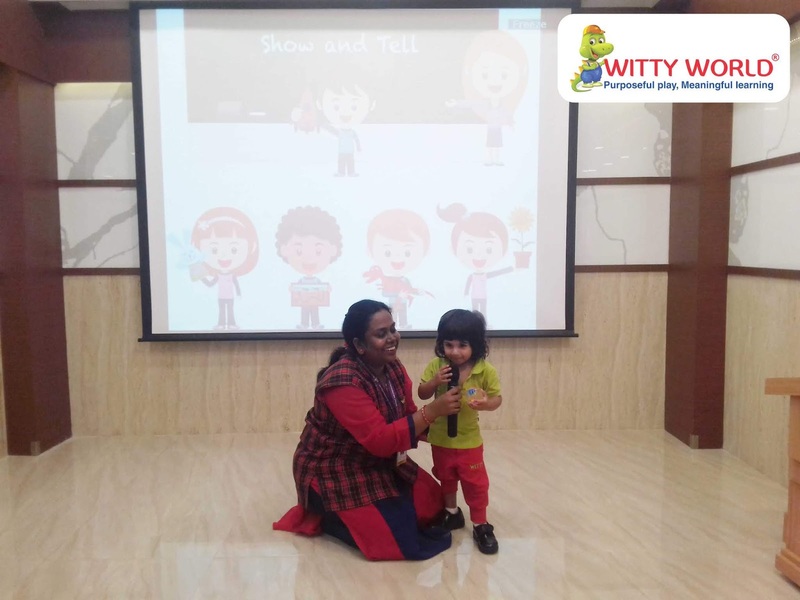 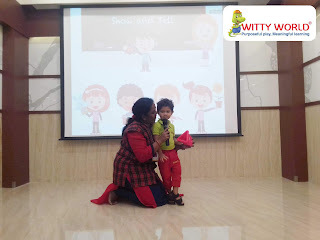 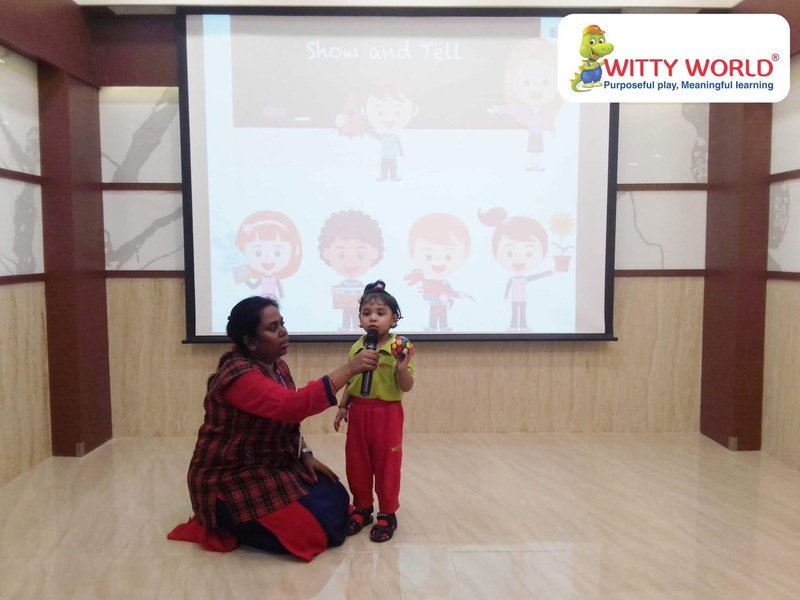 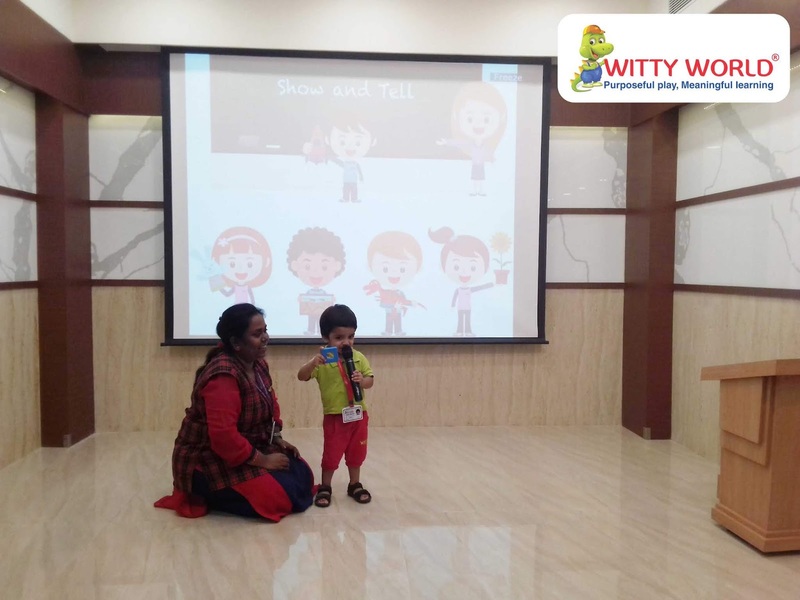 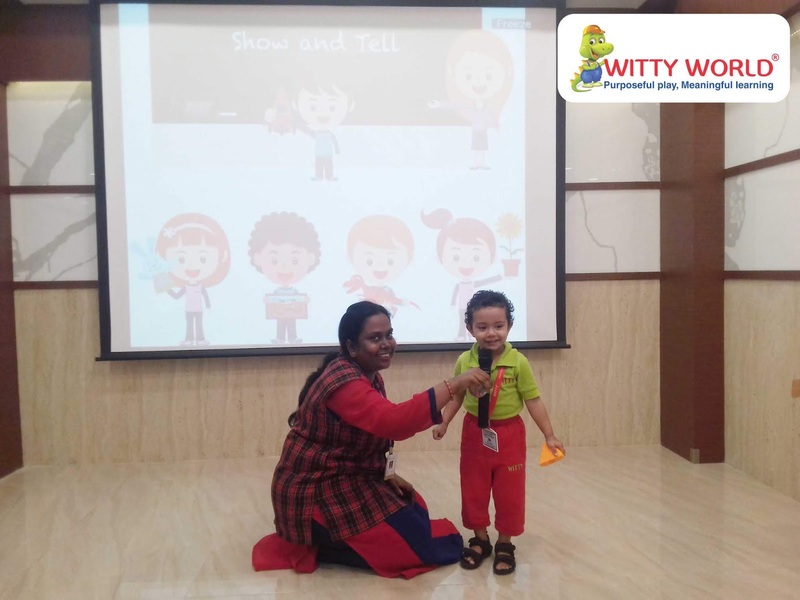 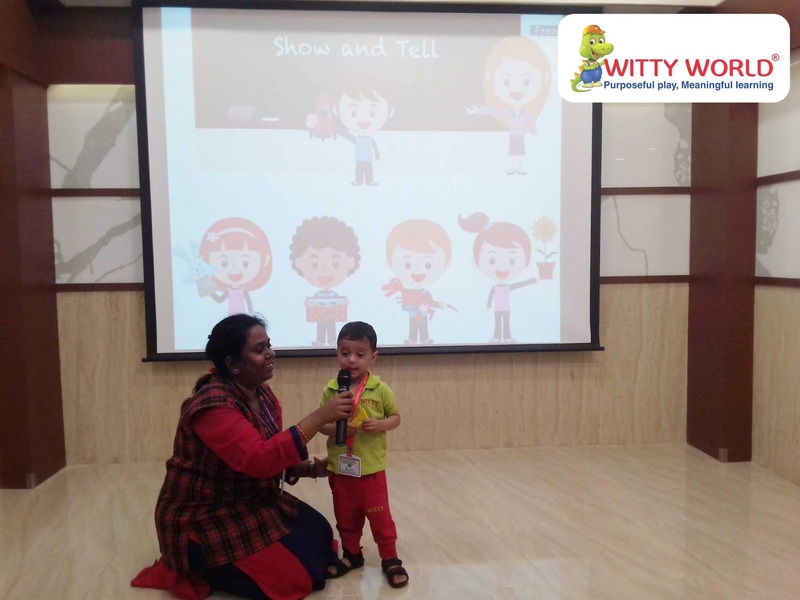 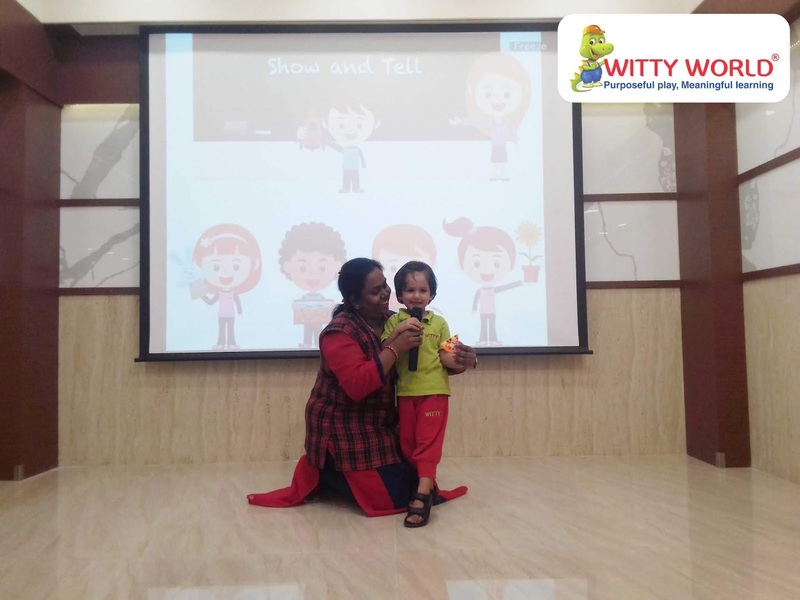 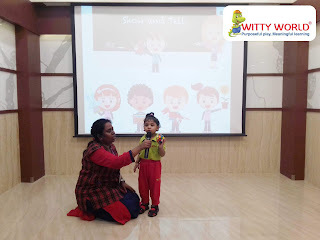 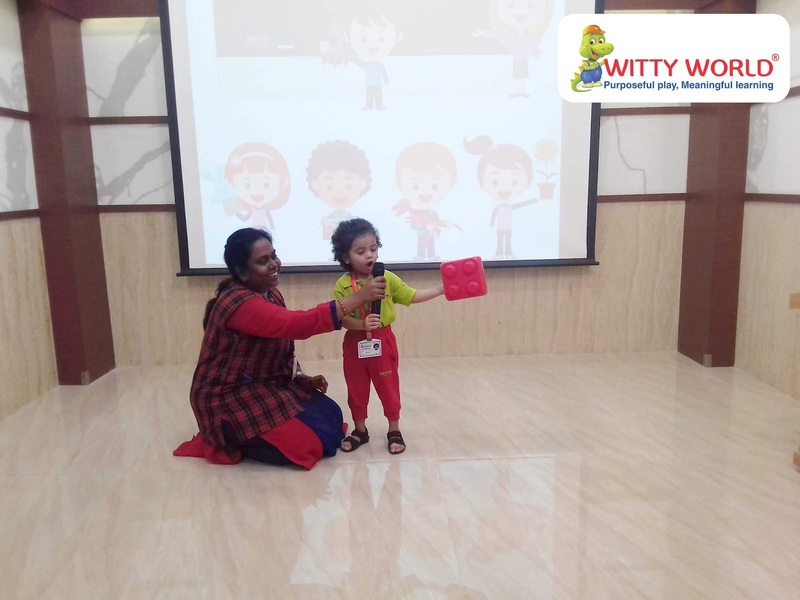 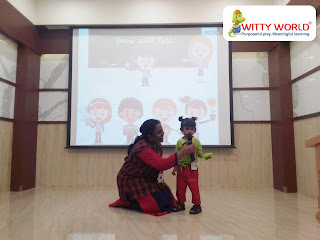 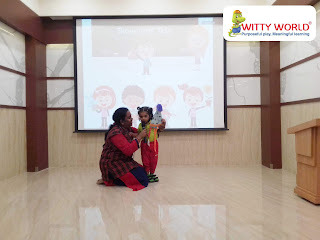 On Monday 24th September, 2018 the little ones of Playgroup at Witty World, Goregaon (East) did a recap of shapes by participating in the ‘Show and Tell’ activity. 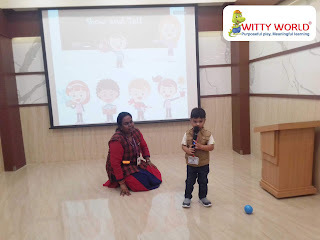 The classroom was decorated with different shape flashcards and concrete objects for the activity. 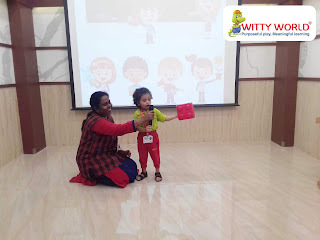 The Wittians of Playgroup brought different shape objects and toys with them and tried to speak few lines about it. Teacher and children sang rhymes and also enjoyed watching slides related to shapes. The day was enthralled with shapes around them. 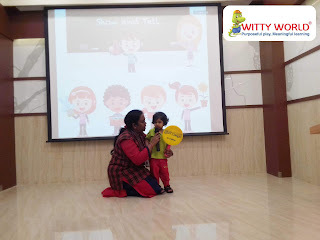 It was a fun and interactive way of reinforcing the concept.